The majestic and mysterious Himalayan ranges have always had flocks of tourists and visitors. While this was not the case a few years ago, Ladakh has, now, become one of the most sought after and visited spots in India. Have you wondered why? Though you already know this about Ladakh, here it is anyway. Its sheer beauty, blue skies, snow tipped mountains have been calling out to people. Also for the fact that it has been one of the most famous landmarks in the movies and has been featuring consistently on your Instagram feed. Want to spot the elusive snow leopard? While the biting cold and sub-zero temperature may deter you off from a trip, this is actually the best time to spot these wild cats. 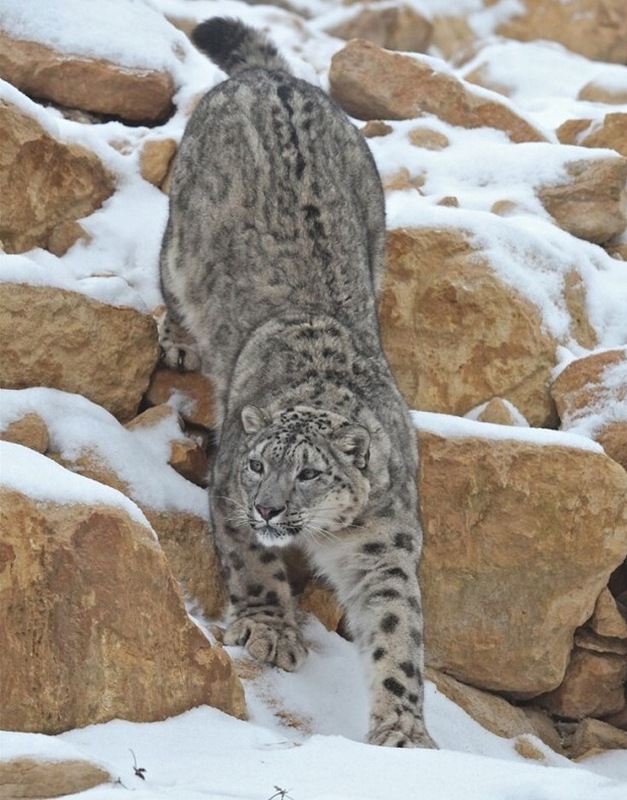 As the wild goats make way to the valley for food, snow-leopards follow their trail to hunt them. You will need pounds of patience, but when you do spot one, it will be worth your time. Apart from the mysterious snow leopards, you can also spot the rare Tibetan Gazelle or ‘Chiru’. These animals were hunted for their fine wool that was used to make shawls. There are only 75,000 of these left in the wild. It’s not just the gazelles and leopards that call Ladakh home. There are many endangered species that can still be found in Ladakh. This is one aspect about Ladakh that most people do not know. 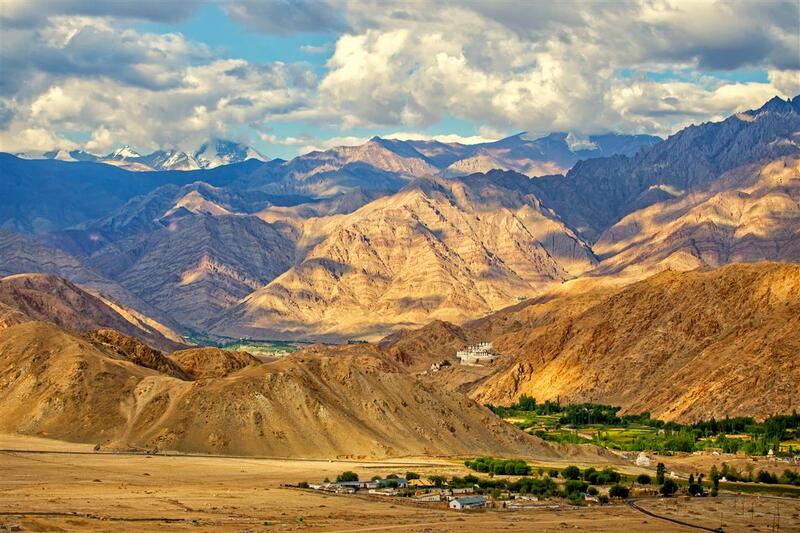 Would you believe it if we told you that Ladakh is actually a desert? Due to the high peaks of the mountains, a rain shadow has been created here which denies entry to monsoon clouds. This means that there is no rainfall here and the water that they get is from snowfall that the region experiences during winter. Though Ladakh is a desert, you will still find over 225 types of birds here. The marshes of Ladakh are a good breeding ground for migratory birds. Remember the lake in the movie 3 Idiots? 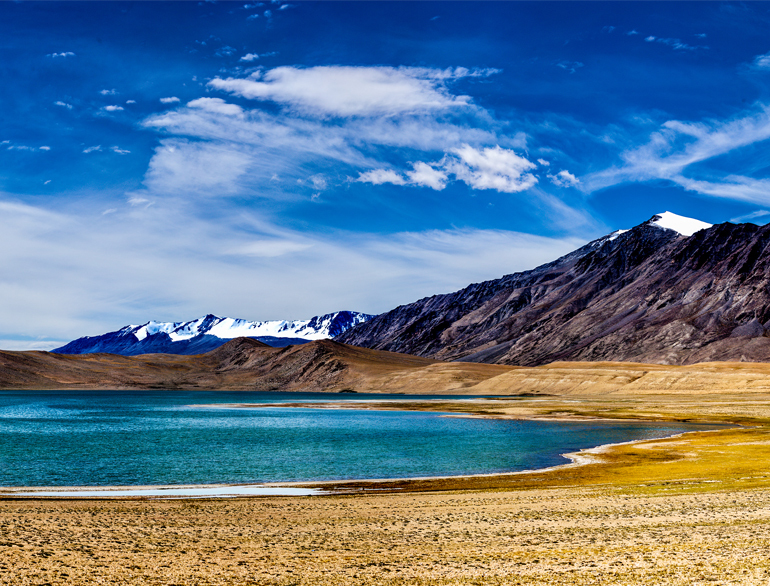 That’s the Pangong Lake and it is the highest salt water lake in the world, at 14270 Feet! The Phugtal Monastery which lies camouflaged by the caves was formed 2500 years ago and is accessible only by foot. When you look at, it would resemble a honeycomb in the mountains, thanks to its indigenous structure. The highest cultivated land in the world is at Korzok, on the banks of Tso Moriri Lake. The Changpas or herdsmen who live here grow barley, oats, and vegetables. Ladakh is also home to one of the world’s highest sites for optical, infrared and gamma-ray telescopes, standing tall at 14764 feet. Thanks to the pollution free and clear skies, Ladakh is a great spot if you love watching the stars. 9. 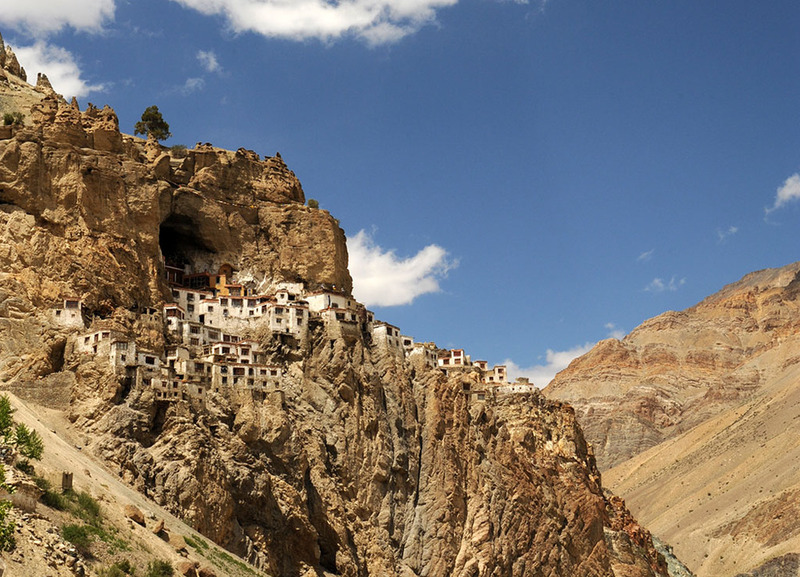 There are about 33 known monasteries in Ladakh. 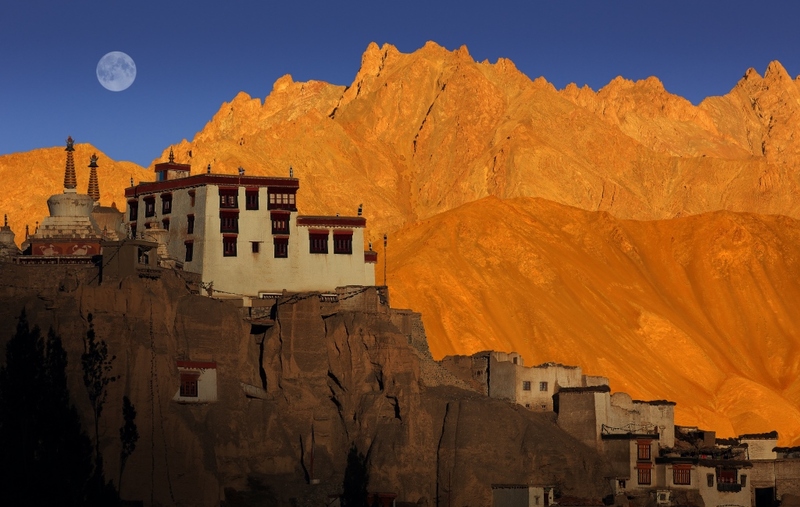 The Lamayuru Monastery is the oldest and largest existing gompa in Ladakh. It has housed about 400 monks at one time. 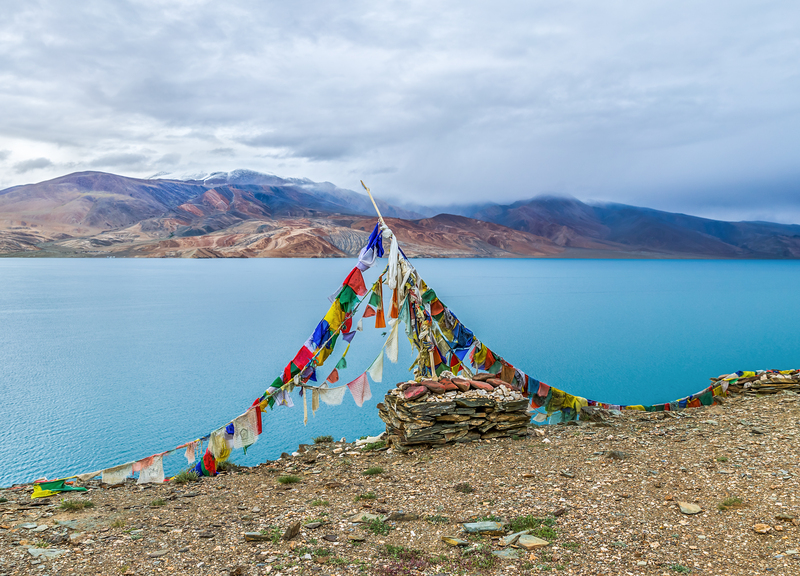 An interesting fact about Ladakh is that many locals claim that there is a secret UFO base Kongka La pass in the Himalayas and that locals have sighted objects hovering near the slopes of the mountains. Sounds like a story out of Ripley’s Believe it or not! No matter how popular a place or region, there are always some secrets that are yet to be revealed. 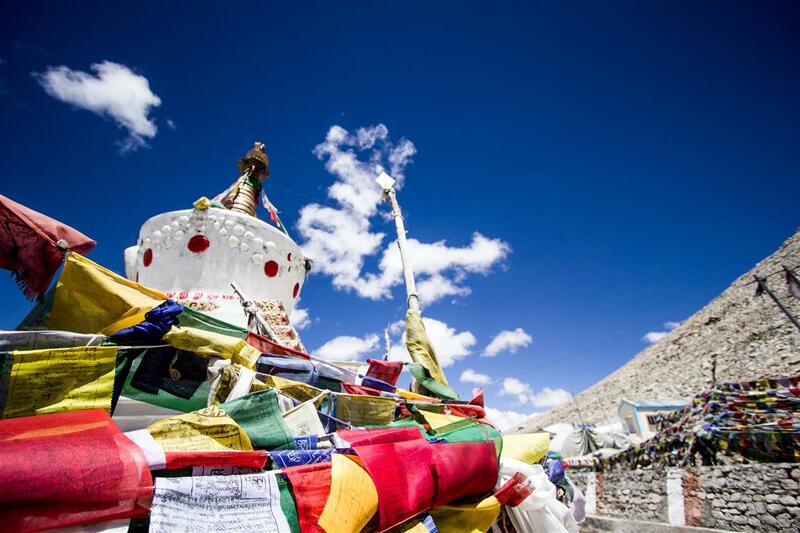 Here are just a few of them about Ladakh. Wow ! quite some interesting facts mentioned in this article. Always wanted to see the snow Leopard!!! Thanks a lot for this post. Really looking forward to hear more about the UFO secret on my upcoming trip to Ladakh. The Pughtal Monastery looks really awesome. Really want a chance to explore this 2500 years old ancient structure. Great list, really enjoyed reading this article. Really did not know that Ladakh was a desert. Great information, thanks for this post.